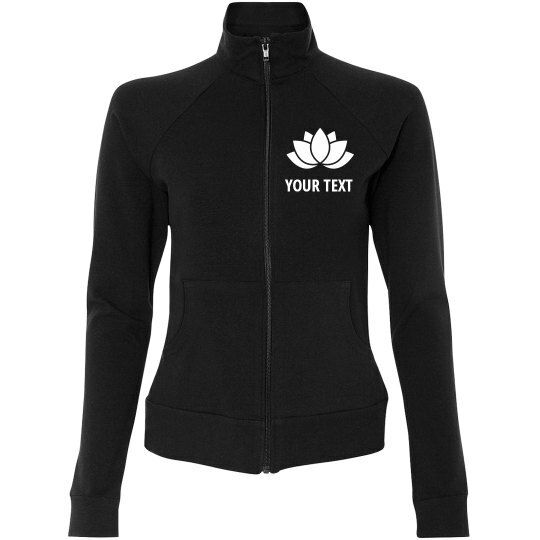 Compliment your yoga studio members active lifestyle by selling some custom warm up jacket. 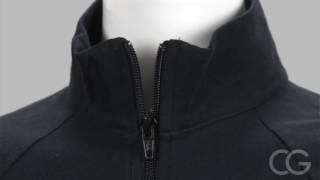 This custom jacket is perfect for heading to class and beyond yoga. You can customize one in our easy-to-use design center by uploading your studio's name and logo to come up with your very own jacket.